2015 was another year of explosive growth for Schnitzelburg! We thought it would be fun to break down the numbers to give an overview for what's happened in our community over the course of 2015. Without further ado, here's our year in review! 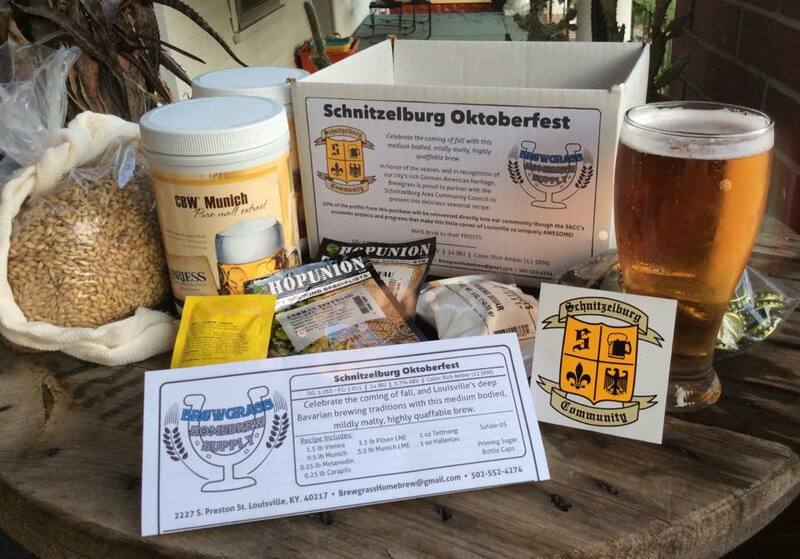 $400 donated to SACC by Brewgrass Homebrew Supply with proceeds from sales of their "Schnitzelburg Oktoberfest" recipe kit. 150 trees planted in partnership with Love Louisville Trees through Louisville Grows. 80 volunteers planting all the new trees in one morning. 48 Flying Out Loud speakers (not including open mic readers). The poetry and personal narrative monthly series has been soaring with success, having a plethora of people fill Sunergos every month to hear creative material from a diverse group of speakers. 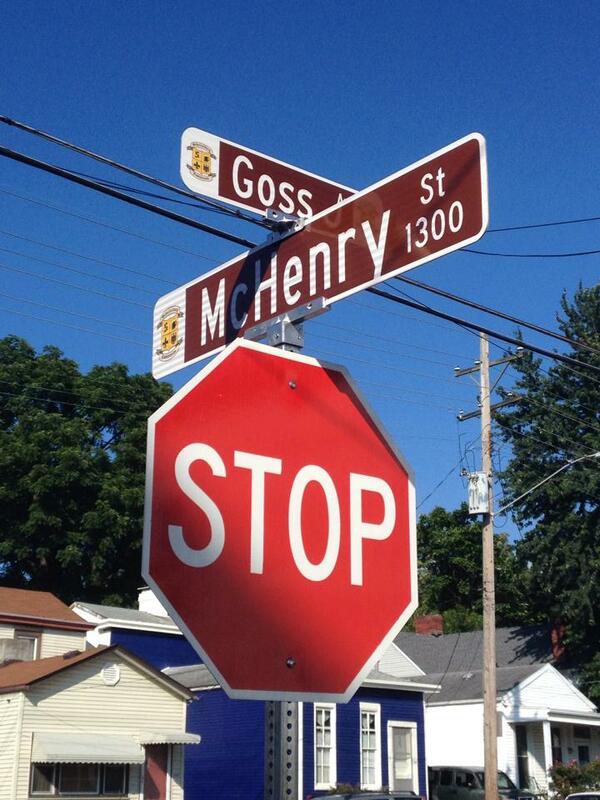 16 new street signs installed along Goss Avenue, as a part of the Goss Avenue Beautification Project. The Schnitzelburg side of Goss has signs with SACC's crest, while the German-Paristown side has the German-Paristown Neighborhood Association crest. Numerous decorative trash cans were also installed along Goss Avenue. 12 monthly SACC board meetings and newsletters. 10 new businesses: The Post, Lydia House, Monnik Beer Co., New Wave Burritos, Massage - Healing for Everyone, JB Cakes, Treasure Trunk, Hair 502, Schnitzelburg Barbershop, and D'Best Nails & Spa. 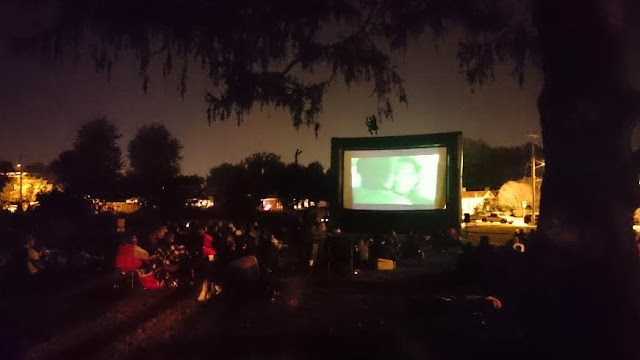 8 SACC events, including the 3rd Annual Movie Night in Emerson Park, the 8th Annual Schnitzelburg Dog Walk, two History Walks, the 14th Annual Yard Sale, Brightside trash pick-ups, and the 3rd Annual Easter Egg Hunt. 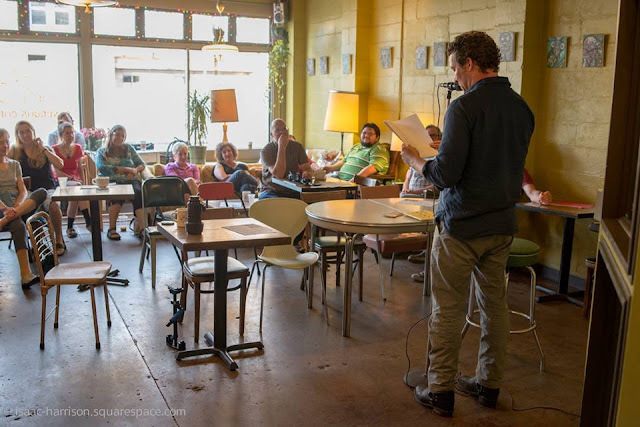 7 General Neighborhood Meetings, including an ice cream social and a spring cleaning event! 6 new board members who will be joining SACC beginning in January. We'll be introducing these new members to you in 2016! 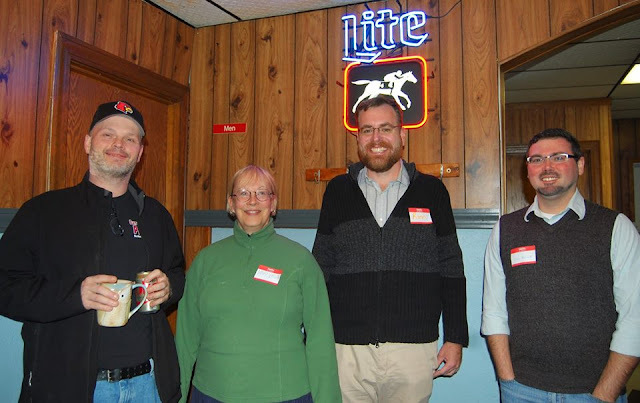 Four of the six at the November Neighborhood Meeting: (L-R) Dan McMahon, Mary Virginia Brooks, Ron Bolton and Tim Hill. 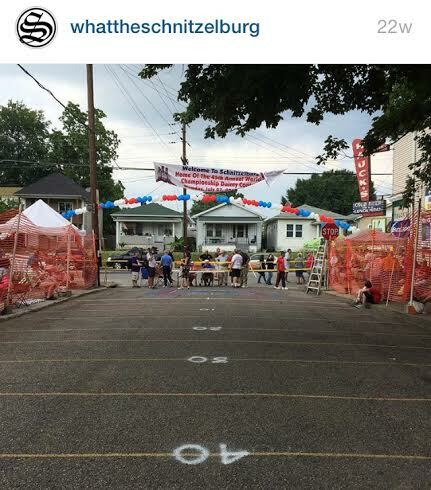 4 SACC sponsored events: Schnitzelburg Bluegrass Fest, A Taste of Germantown & Schnitzelburg, World Championship Dainty Contest, and the What the Germantown! Festival. 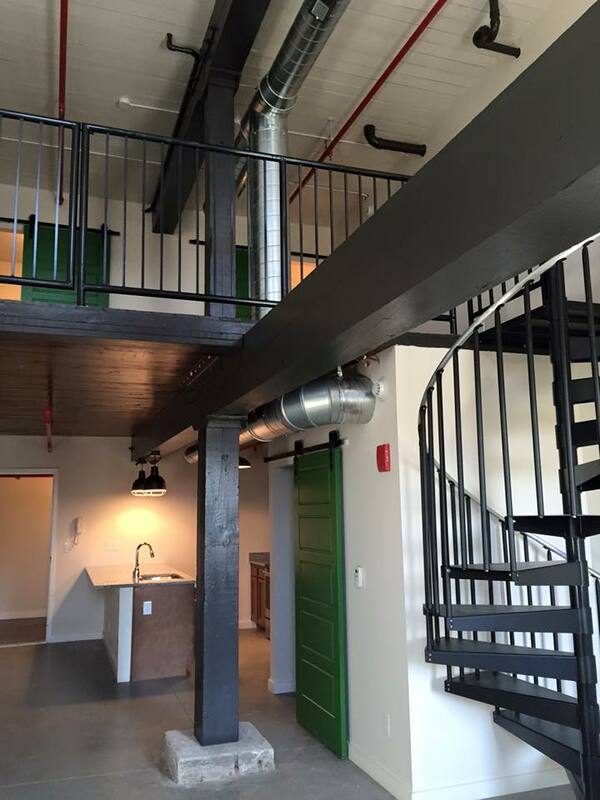 4 new businesses to expect in 2016 along Goss Avenue. The Germantown Craft House will be opening at 1030 Goss Avenue (currently Underhill Associates; previously Paralyzed Veterans of America), a new cocktail bar at 935 Goss Avenue (previously Groucho's Karaoke Bar), an unnamed bar concept at 1151 Goss Avenue (previously Pauly's Schnitzelburg Pub), and Finn's Restaurant at the Germantown Mill Lofts (previously Germantown Daycare). Read more here. 3 Councilmen who have represented District 10 over the past year. After Jim King's untimely death in January, Steve Magre was chosen by the existing Metro Council to serve as interim Councilman. In November, Patrick Mulvihill prevailed against Bobby Redman in the race for the seat. 2 Schnitzelburg #1 Citizen honors for George Hauck. George was first honored in 1972 as the #1 Citizen and once again in 2015 - a very special honor for this year's 50th #1 Citizen Dinner! 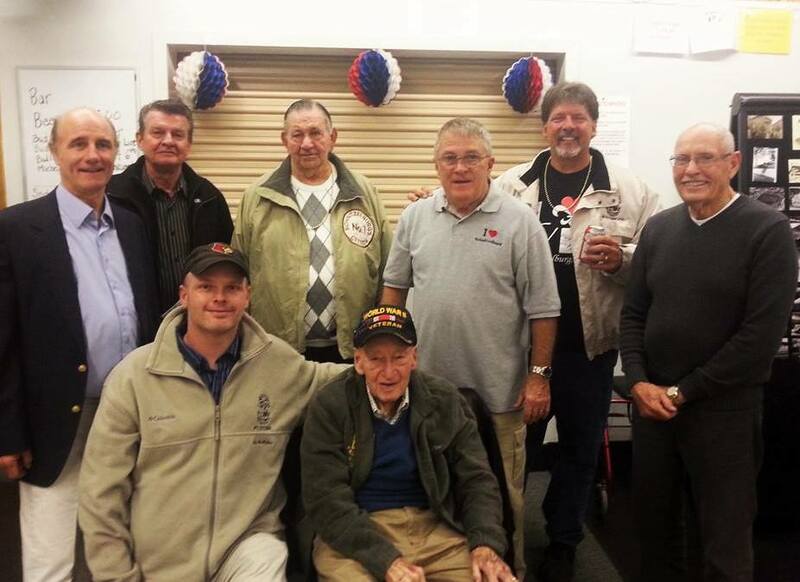 George Hauck, front and center, with past #1 Citizens. 2 sides to the new historical marker on South Shelby Street that gives the history of the Shelby Street Trolley Barn that still stands today. The Shelby Street line connected Germantown to Downtown and traveled along the Schnitzelburg Loop. 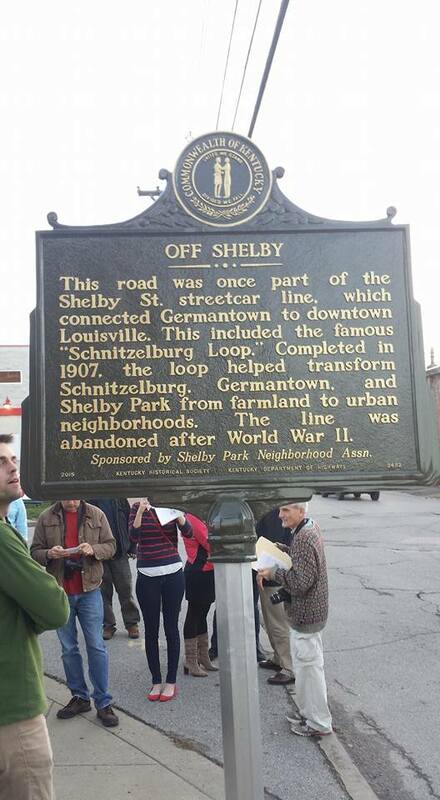 the historical marker was funded by the Shelby Park Neighborhood Association. 1 new mural planned for 2016 on Goss Avenue. The mural will be painted by Stephen Paulovich on the Ackerman Millwork & Supply & Co. and will depict a normal working day for the businesses that previously occupied the block - Glassner's Bakery, Ackerman Millworks, and the Louisville Cotton Mill! The mural will be sponsored by Three Points Beautification. 1 pub closed. Pauly's Schnitzelburg Pub closed its doors in October when Double Barreled bought the property with the intent to lease it out. We'll be drinking homemade lunchboxes and remembering all the fun times we had at Pauly's! 1 renamed senior center. 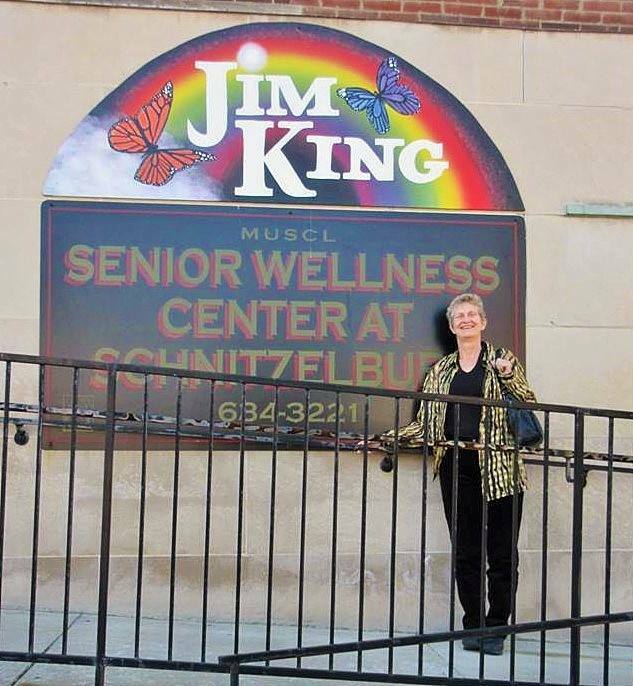 The MUSCL Senior Wellness Center at Schnitzelburg, located inside St. E's, was dedicated to the late Jim King. Marjie Ryan, a local artist, was selected to create the colorful new sign. Margie Ryan in front of the new sign. 1 ballet set in Germantown. The Louisville Ballet updated the classic Coppelia to be set in 1917, as Germantowner's prepare for soldiers to go off to the first World War. 1/3 of the Germantown Mill Lofts that are completed and occupied. The next phase will be open in February when 66 additional unit become available. The remainder of the units will be ready by June, creating 189 total units on the property. 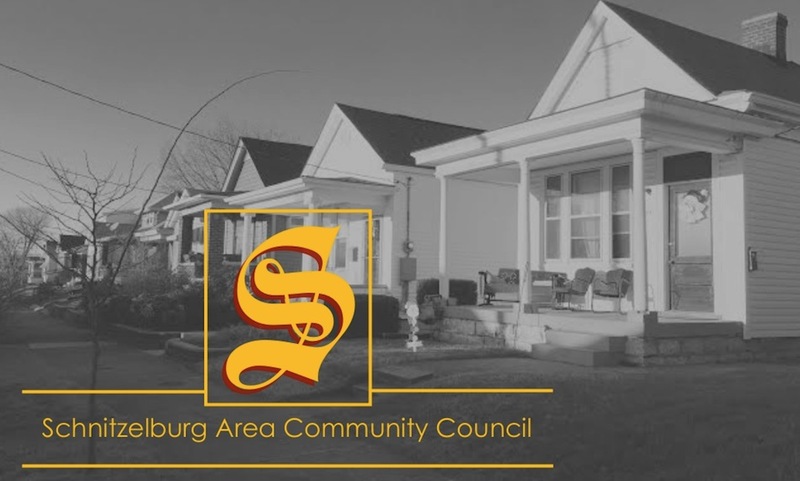 The Schnitzelburg Area Community Council is already working hard on making 2016 even better and we look forward to continuing to work for you! Thanks for all your support! Want to get involved? Contact us by writing us a message on the right side bar, emailing schnitzelburg@yahoo.com, or contacting us on Facebook! To get the windows information about resolution for free then the site ishttps://www.windowsresolution.com/ for free.